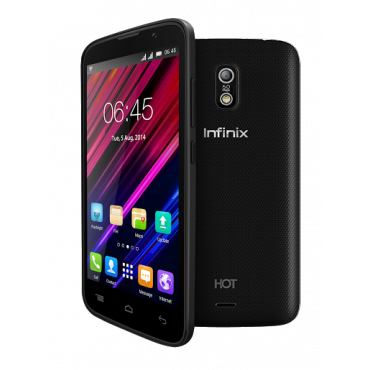 The Infinix Hot X507 comes with fresh and exciting features, which makes it an outstanding smartphone. The Infinix Hot is built for trend setters and people who love colours to complement different tastes and personalities. Its unique luminous back stands out at night and is designed to attract young extroverts who love the nightlife. The Infinix Hot price in Nigeria is around ₦16, 000 at Konga and the Infinix Hot X507 run on Android 4.4.2 (KitKat), 5-incher, 1.3GHz quad-core processor and 1GB of RAM.5 megapixels back camera and a 2 megapixels front camera. The Infinix Hot comes in different attractive colour options with an impressive 16GB built-in storage. Could someone recommend me Infinix phone, it is cheap and it is main plus for me. I probably want buy Infinix Hot model- https://jiji.ng/mobile-phones/infinix-hot-x507 now i'm trying to buy cheap phones for my children, my budget tis tight. Is it quite normal first android low-budget phone for children? Now we’ll take a look at some specific examples from Conair and see what’s the best.